Located at the northwest corner of Loop 101 and Hayden Road in Scottsdale, Arizona, Cavasson is being meticulously designed to welcome the world’s finest organizations – elevating businesses and lifestyles – in what will become the region’s premiere business district. 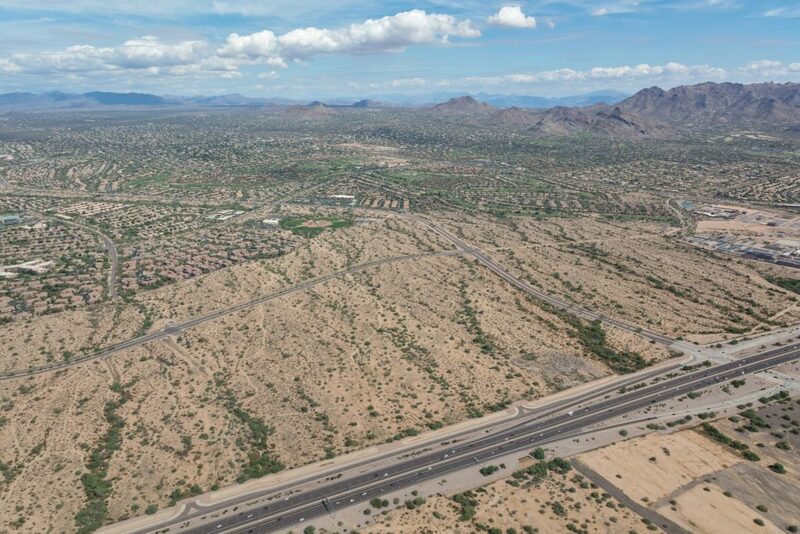 Cavasson is owned and developed in partnership between Nationwide Realty Investors and Grayhawk Development. The project’s mix of uses will include approximately 1.8 million square feet of market-leading commercial office space, 1,600 multifamily units, hotels, retail, restaurants, services, and amenities. The initial phase of the project, which will break ground in 2019, will include the new 460,000-square-foot regional headquarters building for Nationwide Insurance, a six-story parking structure, and significant infrastructure improvements. Retail and restaurants, hotels and multifamily apartments will follow the initial phase of development.